A woman sitting at our table turned and asked my wife if I did that. My wife said that I did. The woman was impressed. I knew the truth. Understand that my wife and I weren’t in a good place. 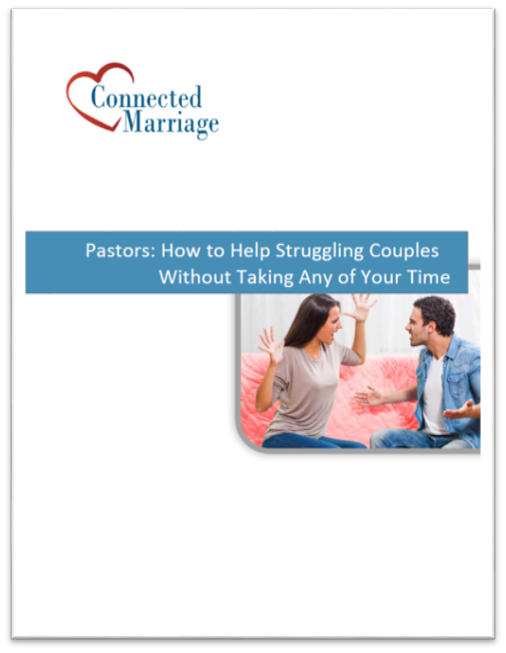 We were struggling in our marriage. Yes, I regularly told my wife that I loved her, but it had gotten routine for her. It wasn’t enough. She wanted to know, specifically, what I loved about her. How did I appreciate her? How was I grateful for her? I struggled with this for a long time. We brought our small group into this and I asked if they would keep accountable to showing my gratitude and appreciation. Every week they asked me how I was doing. Over a few months, I got better at showing gratitude to my wife. Thinking about the little things that my wife did that I appreciated changed my outlook. It helped our relationship and it helped me. I always thought that this was a nice command, but I’m not sure it extended very far into my life. I certainly didn’t understand why it was important. I had the pleasure of meeting Robert Emmons at a marriage conference a few years ago. I was fascinated with some of his research on gratitude. 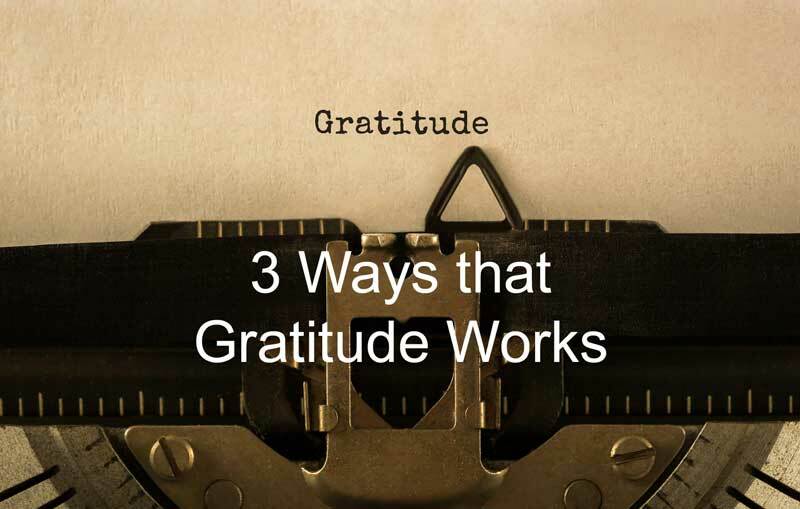 His research shows that you can choose to be grateful and that it has a big impact on us. Who couldn’t use more of these things? Another research study (Algoe, Gable and Maisel) looked into how interactions where perceived by both partners. They had couples where partners would measure their own behavior each day. They rated the statement “I did something thoughtful for my partner”. Then they rated their perception of their partner’s behavior by agreeing or disagreeing to the statement “My partner did something thoughtful for me”. I thought this was interesting because the study was able to measure how your actions were perceived by your partner. For example, I told my wife that I loved her, but she didn’t perceive that as valuable. She didn’t perceive my comments as helpful until I changed my approach. When the actions were perceived positively, they found that gratitude uniquely predicted increased relationship quality for both recipient and benefactor. predicts increases in relationship quality. A little gratitude goes a long way. My wife and I spend time with couples to help them to recognize what positive interactions they appreciate in each other. We encourage them to choose positive interactions. There is a positive cycle that has been shown to improve relationship quality. When someone feels appreciated, they are more likely to act in loving ways. Let’s say I cook dinner for my wife. She comes home and she feels loved by my actions. She feels more secure in our relationship. When she thanks me and is grateful, it helps me to feel loved. Our relationship grows. Gratitude is one key factor that promotes successful maintenance of ongoing romantic bonds. Have people write down something for which they are grateful – This could be an experience that isn’t related to their partner. It might be as simple as being thankful for the nice day. This can increase their sense of personal happiness. Have people identify what they appreciate about their partner – It may be small things, but what do they appreciate? 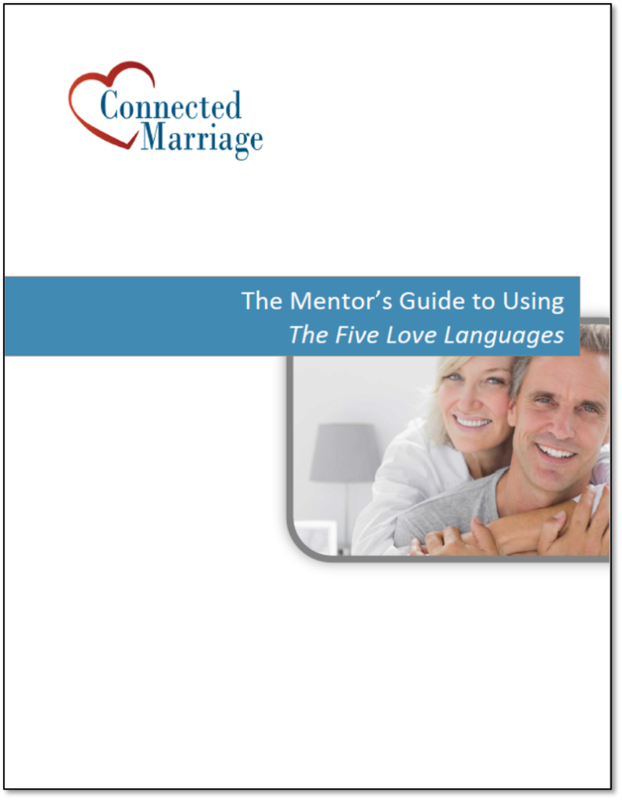 Both people may need to understand more about their partner’s needs to know what will express love to them. Pursue the positive interaction cycle – Positive feelings create more positive feelings. Love grows when both partners are working at it, but often, someone need to make the first step. Algoe, S.B., Gable, S.L., Maisel, N.C. (2010). It’s the little things: Everyday gratitude as a booster shot for romantic relationships. Personal Relationships, 17, 217-233.